Read these step by step instructions with pictures showing you how to customize any RSVP reply card on Zazzle to add meal menu choice options. 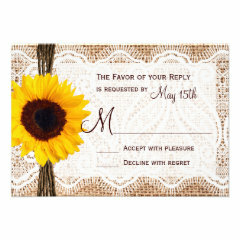 These are especially helpful for wedding rsvp cards. Now you can pick the RSVP card design you really want, and just add your own menu options. See how easy it is to make your own custom wedding RSVP cards.